Get The Most For Your Trade! 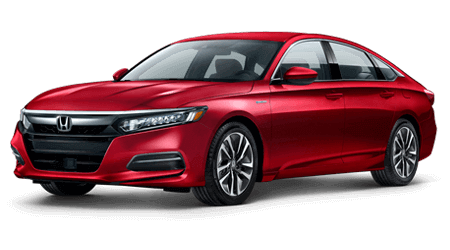 The all new Accord features a 2.4L I-4 cylinder engine that presents drivers in Beachwood, OH with the power they need to dominate the highway. 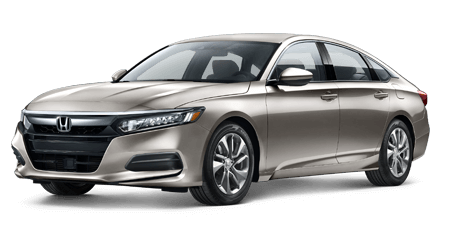 Test drive an Accord EX CVT today. 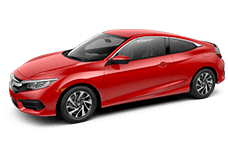 Experience the roads less traveled in a new Honda Civic Sedan that receives up to 41 mpg on the highway. Who wouldn't want fewer stops at the gas station? 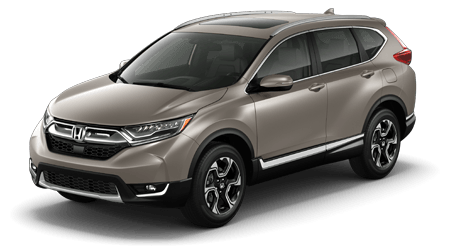 The Honda CR-V presents drivers with adventures and utility all in one place. Experience all that a fully capable SUV can offer you with electronic stability on the road. 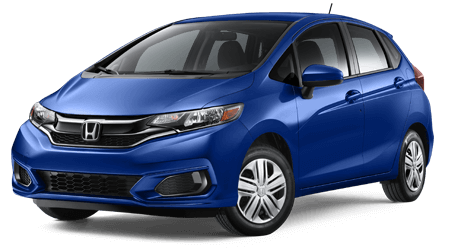 Get yourself a Honda Fit and enjoy all of the premium amenities that come with a hatchback vehicle including a power moonroof and wireless phone connectivity. Our new and used Honda dealership, Motorcars Honda, presents a unique car-shopping experience to drivers nearby Cleveland, Ohio. Do not hesitate to visit our dealership. We offer an array of exciting lease offers and incentives to those near Beachwood and Cleveland, OH. 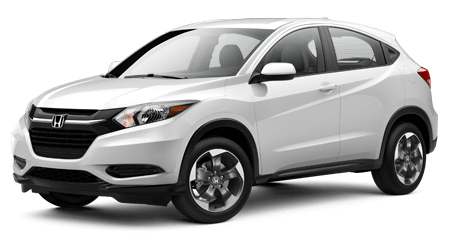 Visit us today, and our expert team will introduce you to the new Honda HR-V that will complement all your driving needs. Our expert Honda sales team will accommodate all of your vehicle requirements when you visit Motorcars Honda. 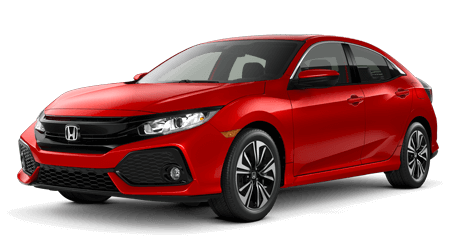 We will organize a customized shopping plan so that you can easily find a Honda vehicle that fits your needs and budget. 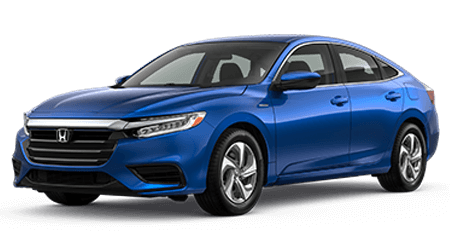 Speaking of budget, Motorcars Honda has financial professionals available to help you discover new leasing and loan options. 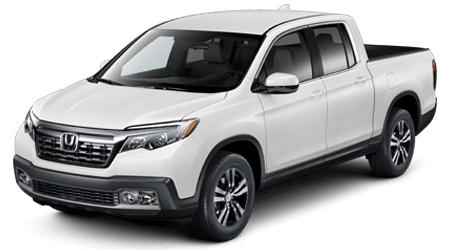 You'll be able to drive home in the new Honda Ridgeline of your dreams when you visit with our expert team! When the time comes for you to check the tires on your new Ridgeline, you can trust our Honda dealers to take care of your tire rotations. We offer an on-site service department that's dedicated to keeping your vehicle in tip-top shape. Don't hesitate to make your way over from Cleveland, OH for all of your automotive needs. 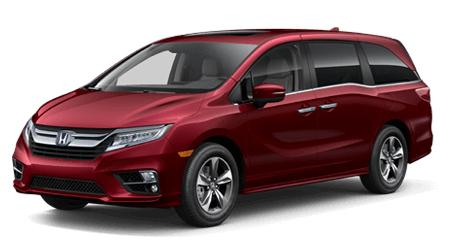 Acquire an eye-catching Honda Ridgeline today or learn about all of the standard safety systems that come with a Honda Odyssey. Shop Motorcars Honda for a fully-stocked new Honda inventory today! Our dealership near Cleveland, OH has a range of great new vehicle options so you'll enjoy the ease of choosing your daily-driver. Contact our professionals when you're ready to take a Honda Fit for a spin around Beachwood, OH. If you're wondering about your loan options then you've come to the right place. 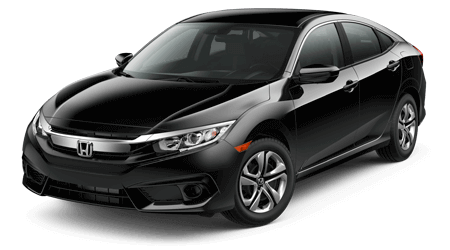 Motorcars Honda has various lending options available to drivers near Beachwood, OH. Our professional finance department is always ready to discuss our credit application and our flexible leasing terms.Contact us and we can help you explore all of our financial avenues. If you're ready, complete our easy online credit application now. We don't want our wonderful relationship to end at the showroom. Visit us whenever you need genuine Honda parts. We can assist you on all of your automotive projects! We are here to support drivers in Cleveland Heights, OH. If we don't have a Honda part that you need, we will place the order for you! We provide expert options to those in need of genuine Honda parts. Visit us today. 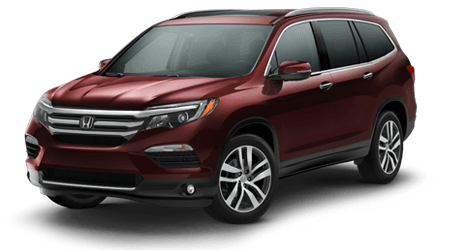 Motorcars Honda of Cleveland Heights, OH has a fully stocked inventory of pre-owned Honda cars, trucks, and SUVs for sale. We stock the best used Honda models as well as models from the top automotive brands, so contact our expert sales team about our inspection process today. Each vehicle in our pre-owned inventory must pass a rigorous inspection before being placed on our lot. Find used cars for sale now like the used Honda Fit! 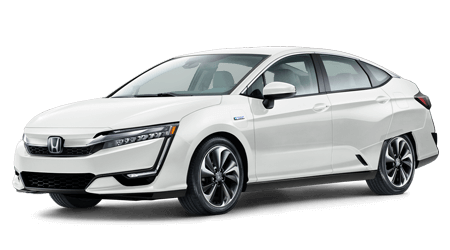 You can confidently drive your used car knowing it came from Motorcars Honda. Keep your new Honda vehicle in pristine condition when you visit our full-service dealership in Cleveland Heights, OH. Our Honda Service Department provide quality car repairs on new and used Honda vehicles. We want to ensure that your vehicle is always ready to go. Schedule an appointment for your routine oil and filter changes today!